To keep my mind busy and sharp. 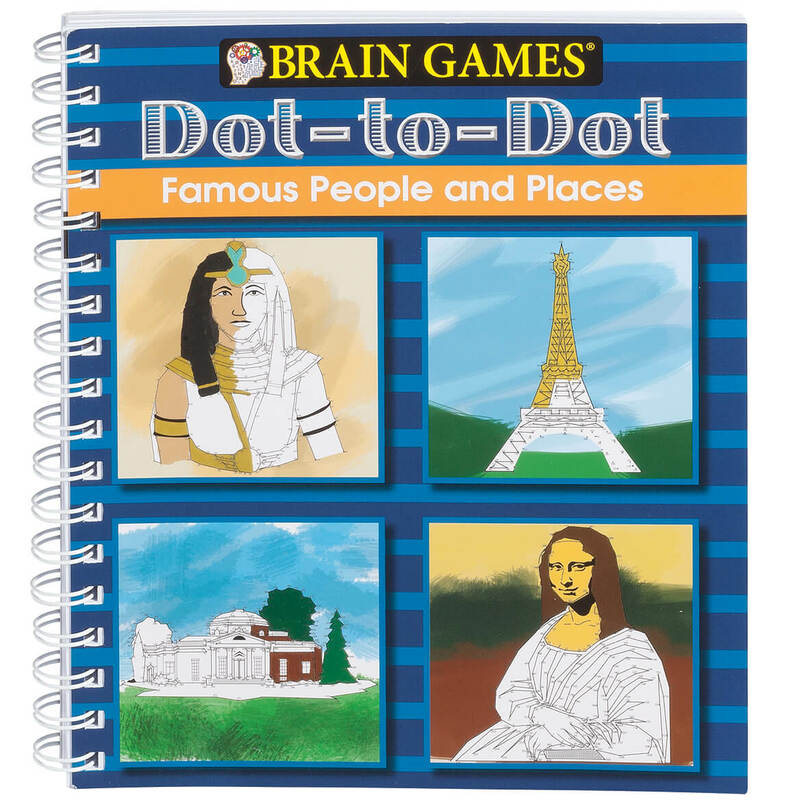 This is the second dot to dot book by Brain games. I have the first one and like it. I find that doing dot to dot pictures are very relaxing and other daily problems are forgotten. To help keep my brain active and functioning well. Have tried to find more of these type of books. I love doing adult type dot to dot puzzles. So much fun and makes me feel young again. as a senior citizen, helps to keep my brain active, besides love do to dot when very young--publish more of these!!!!!! it is spiral bound so it lies flat. it is much easier to work when it is flat. I like connect a dot puzzles and I like to color simple pictures. Most adult coloring books have intricate patterns which is too much for me. 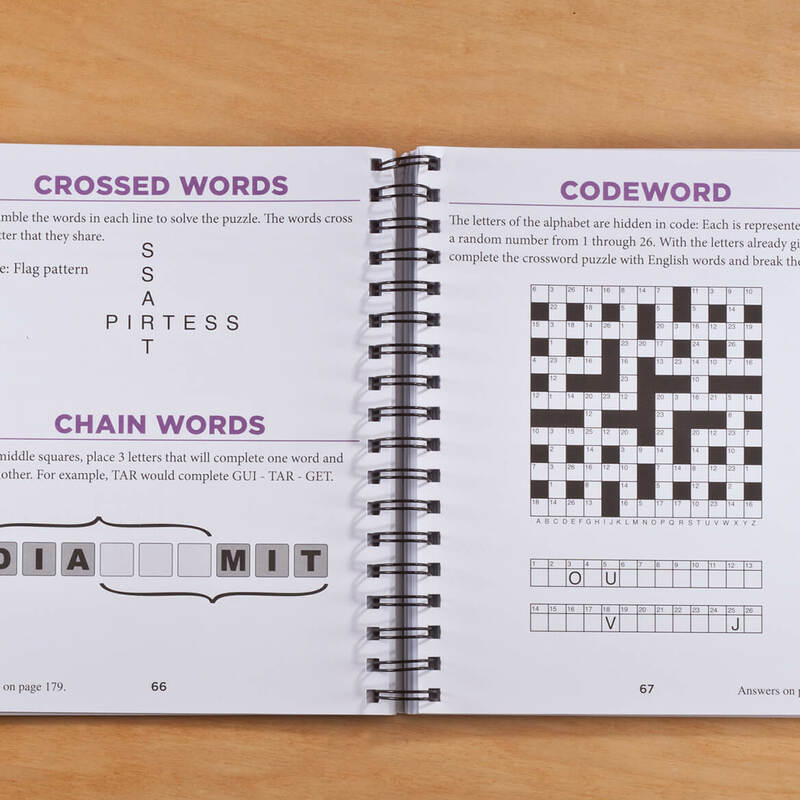 This book combined dot-to-dot and the coloring aspect. It also has pictures of monuments and art. I like doing dot to dot. To help my mind and I like dot to dots. Ive been looking for them and finally found them in your catalog. I just love Dot to Dot's and I can't stop doinf them, give me a pensil and ruler and a little time and I am off to the dot to dot track.